Housing is key to the fraternity's growth and success. 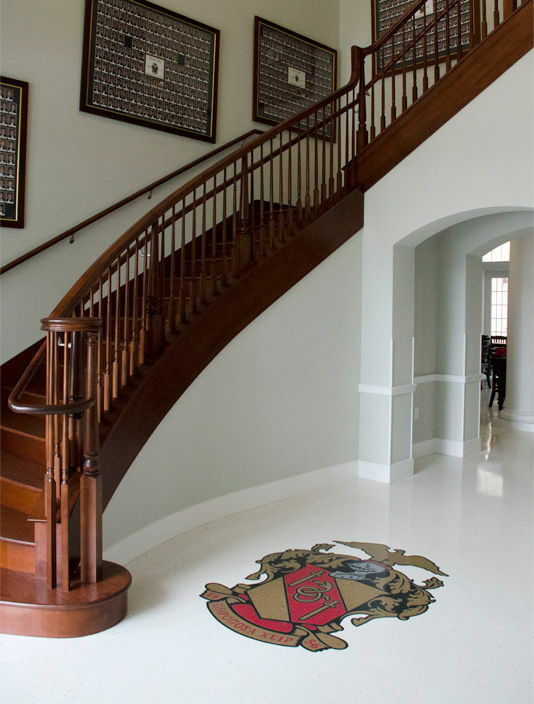 A Theta Chi Fraternity house should provide a clean and safe residential living environment to its brothers and guests. The fraternity house should be a "home away from home" where brothers live and learn together. Additional housing questions can be e-mailed to housing@thetachi.org. For additional information on alumni or housing contact the Chief Housing Officer.